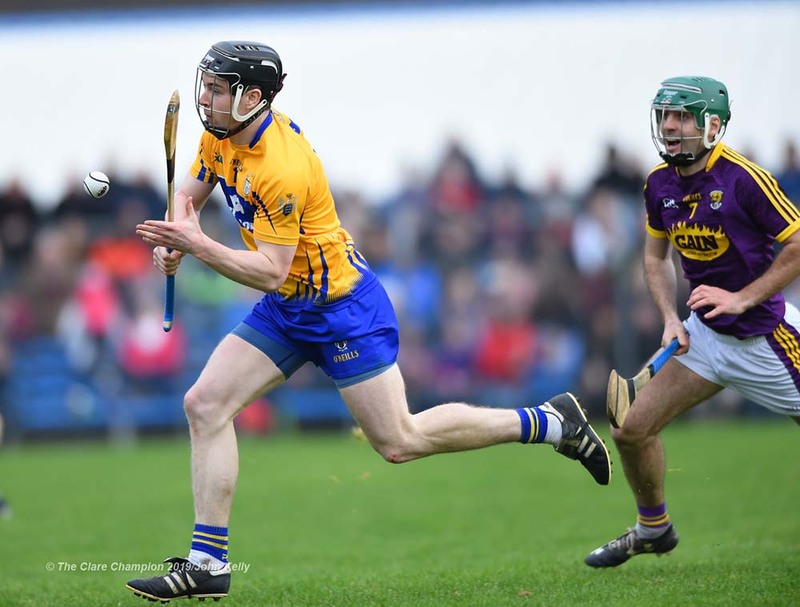 Tony Kelly of Clare in action against Shaun Murphy of Wexford during their Allianz NHL round 4 game at Cusack Park Park. Photograph by John Kelly. WATERFORD trounced Clare in front of 2,763 in Walsh Park this afternoon in what was a lacklustre display from a Clare side that had lead at half-time but were completely dominated in the second half, as Waterford outscored them 20 points to four in that period. Tony Kelly got off to a flyer – landing two points in the opening two minutes, before Cathal Malone got a fine point from half way a minute later. Waterford also started quickly with points from Pauric Mahony and Austin Gleeson. Clare had a massive wind and used it to their advantage by going route one on many occasions and this yielded three scorable frees in a row for Peter Duggan. After 15 minutes, Gary Cooney was dragged down by Shane McNulty as he went through on goal. Peter Duggan took the penalty and made no mistake. O’Keefe did get a touch on it but it was not enough to keep it out. Colm Roche and Mahony kept the scoreboard ticking over for Waterford before four straight Stephen Bennett frees got Waterford rightly back in the game. Points from Malone, Aron Shanagher and Conor Cleary rounded off Clare’s scoring in the first half to see them lead 1-10 to 0-11. Unfortunately, this was as good as it got for Clare. Waterford were a completely different side in the second half and simply blitzed Clare once they got the wind at their backs. Stephen Bennett was brilliant in every aspect, landing 16 scores overall and punishing Clare’s indiscipline time and again. Austin Gleeson was also in top form and bagged himself five points from play from half-forward. Tony Kelly’s point in the 65th minute was Clare’s sole score from play in the second half as they struggled to build any momentum against a fierce breeze and a Waterford side that were flying. Bennett got two from play and nine frees in the second half as he drove his side on. Gleeson and Mahony also landed points as Waterford refused to relent and in the end they ran out 14-point winners in a poor display from Clare. Conor Cleary received a straight red card for a striking action but it seemed quite harsh and unintentional. 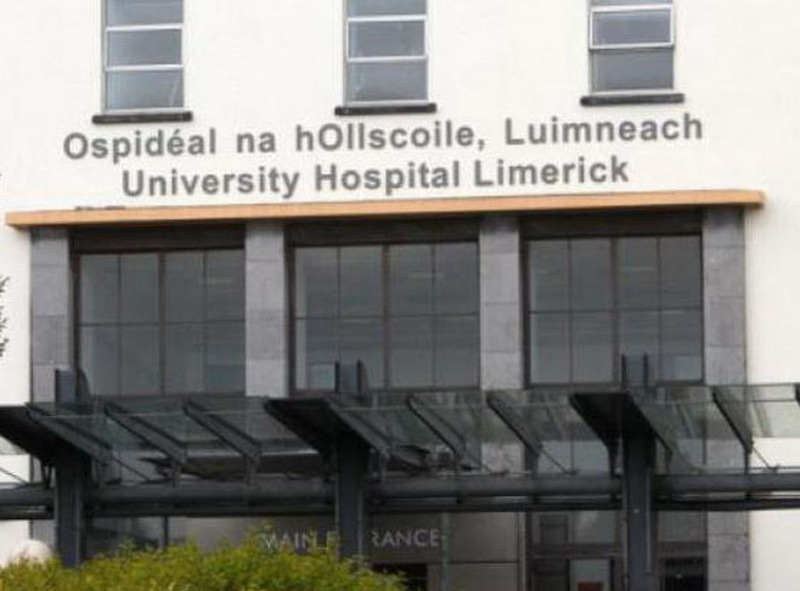 Management confirmed they will review the incident and likely appeal the decision. Peter Duggan was also sent off for two yellows, the second of which appeared to be very harsh, but had Clare finished with 15, the result wouldn’t have been much different. 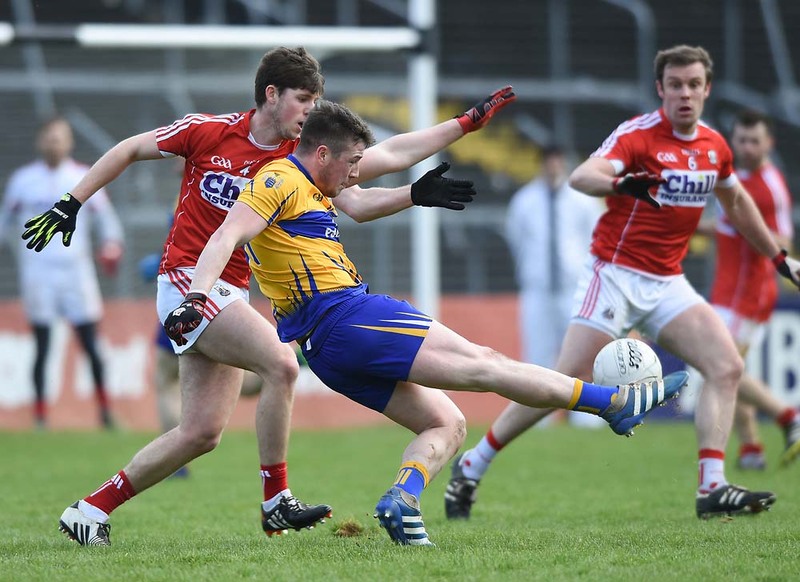 Read a comprehensive match report, analysis and interviews only in this week’s Clare Champion. Clare: Donal Tuohy; Seadna Morey, David McInerney, Jack Browne; Patrick O’Connor, Conor Cleary, Cathal Malone; Shane Golden, Colm Galvin; Peter Duggan, Tony Kelly, Aidan McCarthy; Gary Cooney, Aron Shanagher, Podge Collins. Waterford: Stephen O’Keefe; Shane McNulty, Philip Mahony, Noel Connors; Callum Lyons, Kevin Moran, Austin Gleeson; Jamie Barron, Colm Roche; Jack Prendergast, Mikey Kearney, Pauric Mahony; Peter Hogan, Stephen Bennett, Shane Bennett.